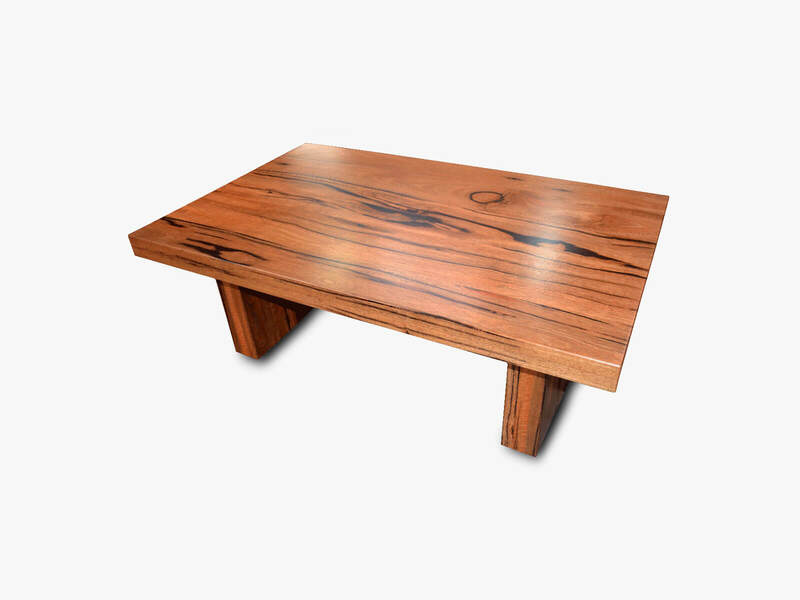 Jarrimber has an extensive collection of timber coffee tables. 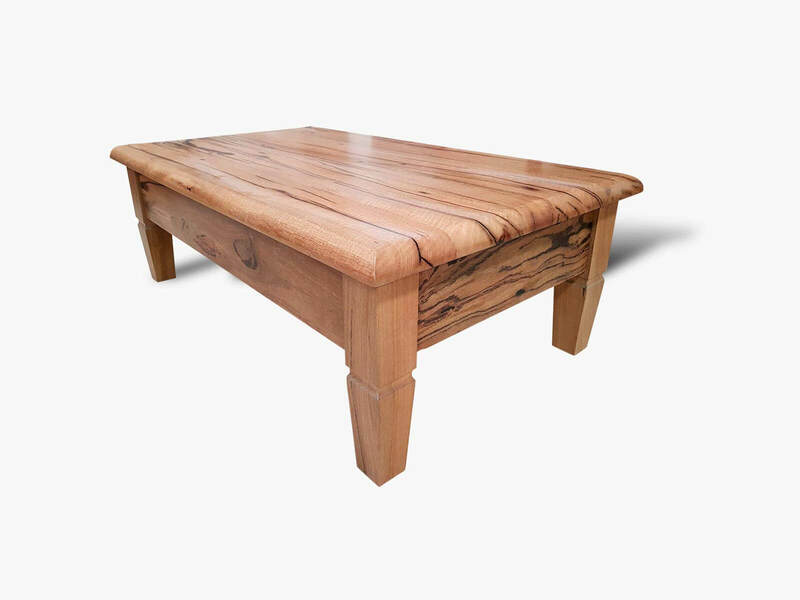 Produced in Australia, our finely crafted coffee tables can become the centrepiece of a room, as they are manufactured with such intricacy. 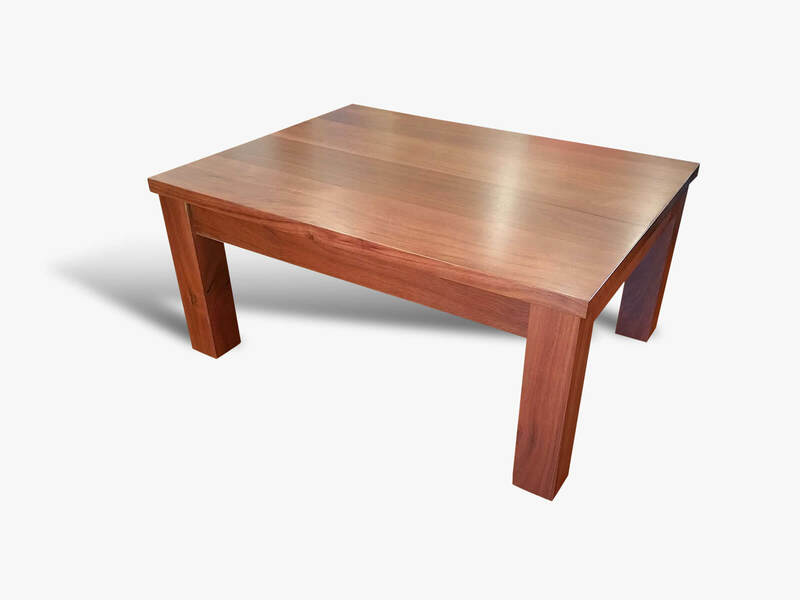 You can view samples of our Jarrah, Marri, Tasmanian Oak and Tasmanian Blackwood coffee tables below to see the level of expertise and endeavour that goes into every single one. 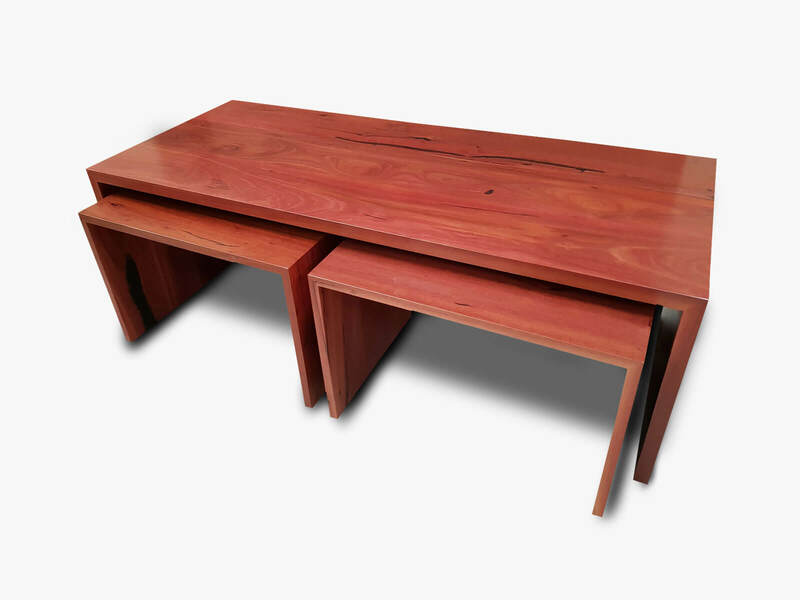 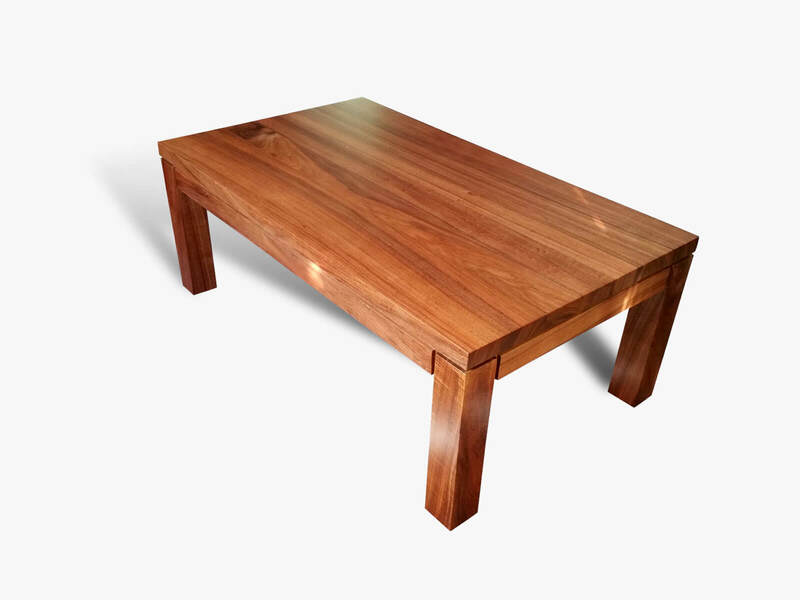 At Jarrimber, we love working with Jarrah and Marri timber and we believe that it is an exceptional option for home furniture such as a coffee table. 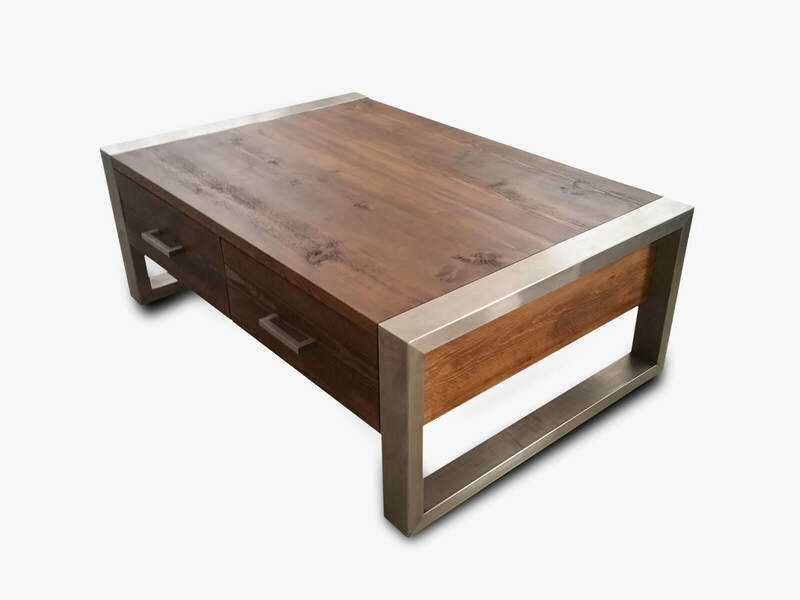 While we’re confident that you’ll like the coffee tables on this page, you don’t need to settle for one of these if they don’t fit your living space. 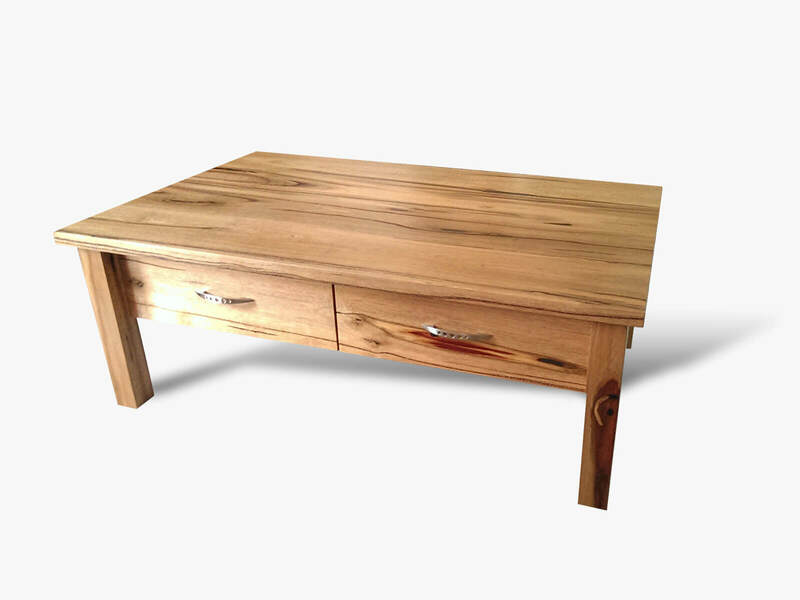 We can provide you with a customised design that meets your needs specifically. 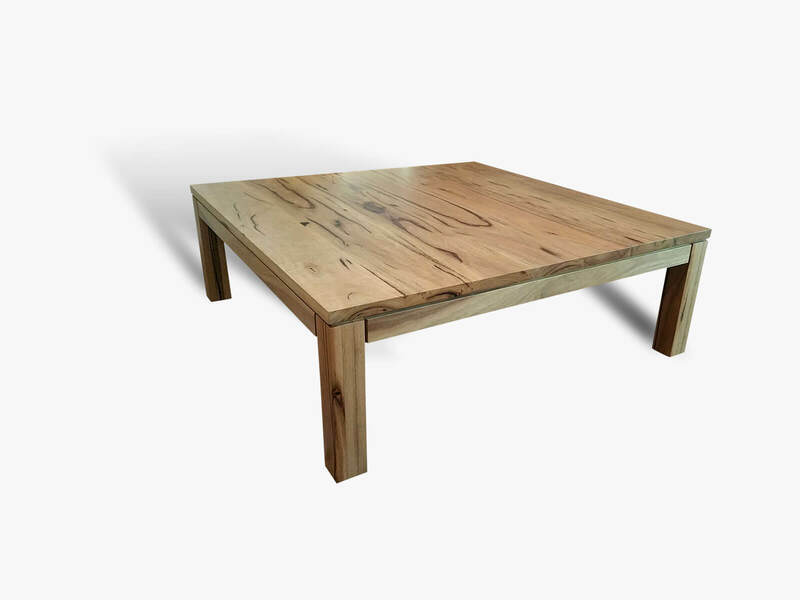 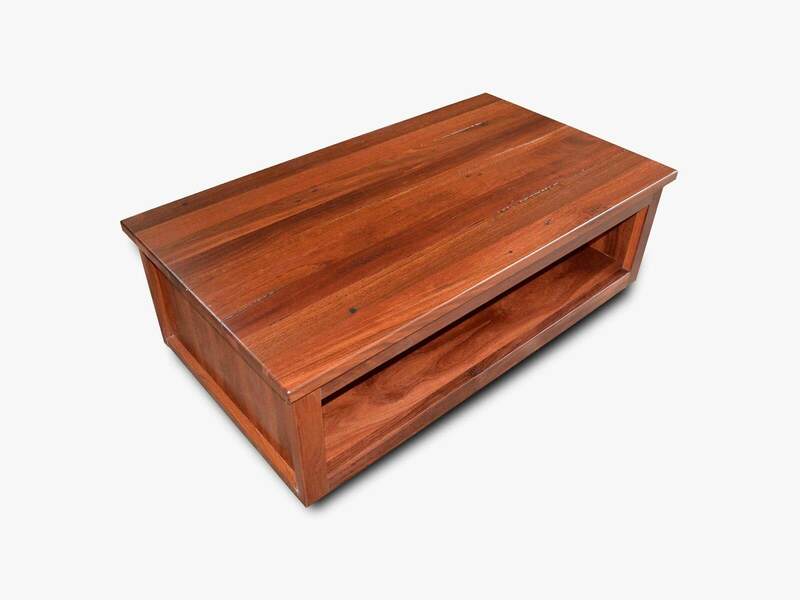 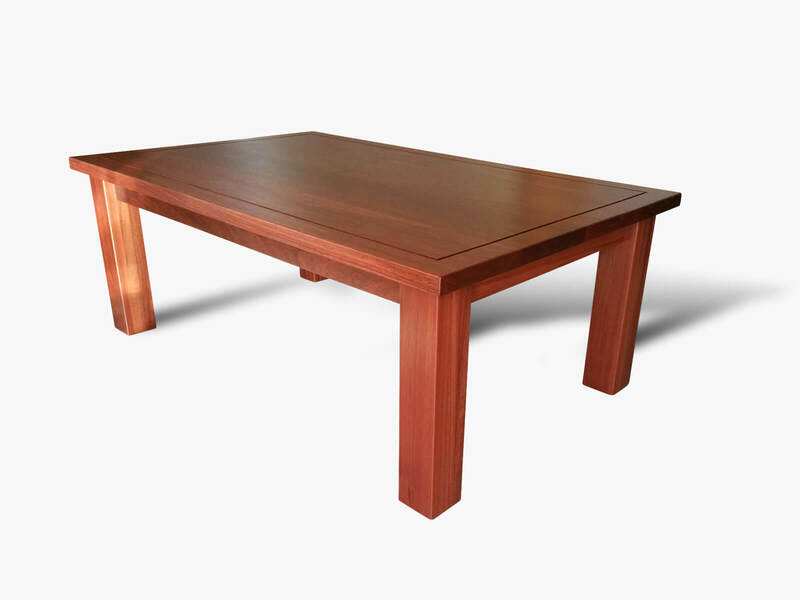 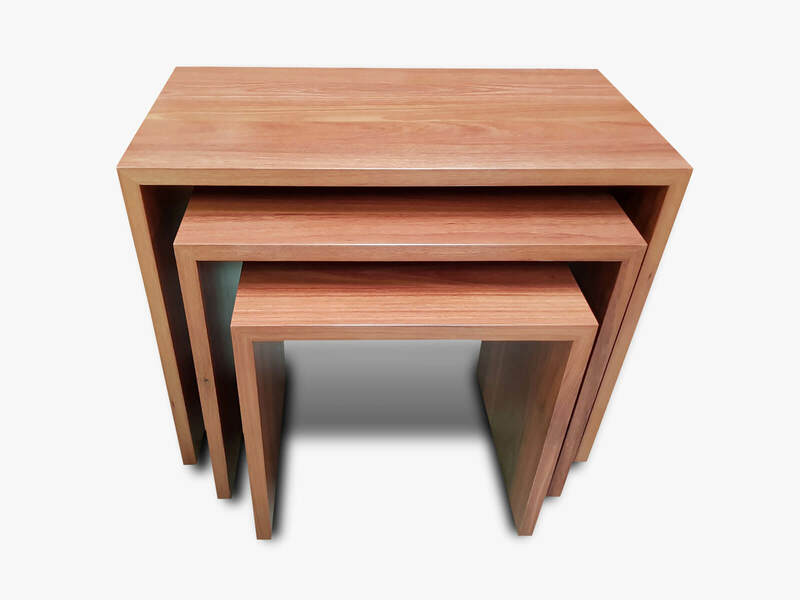 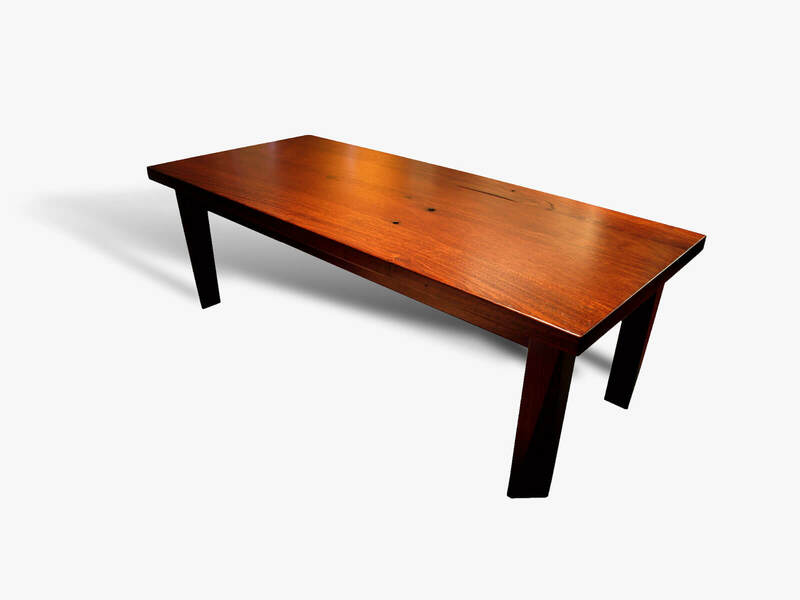 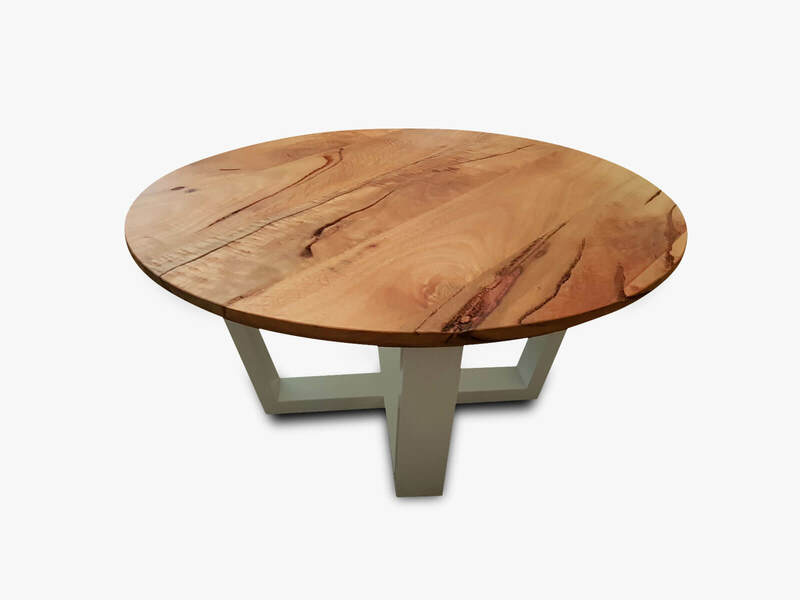 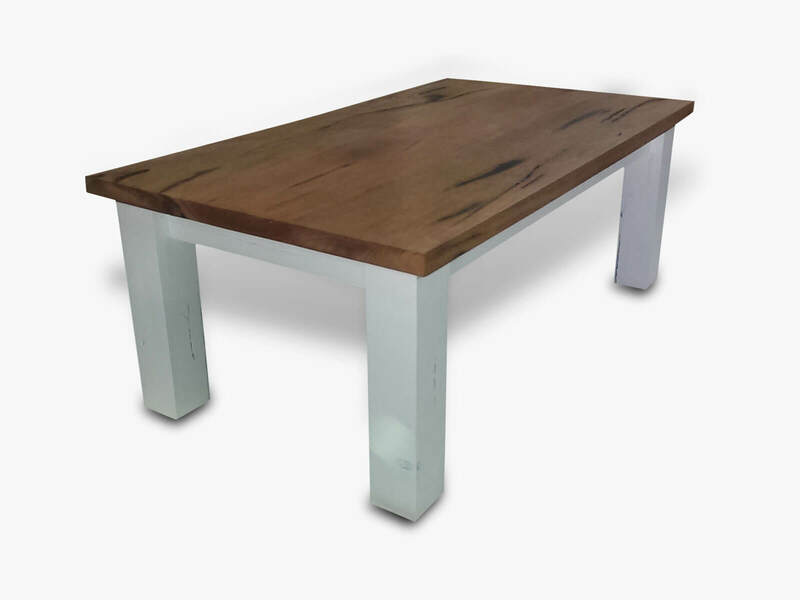 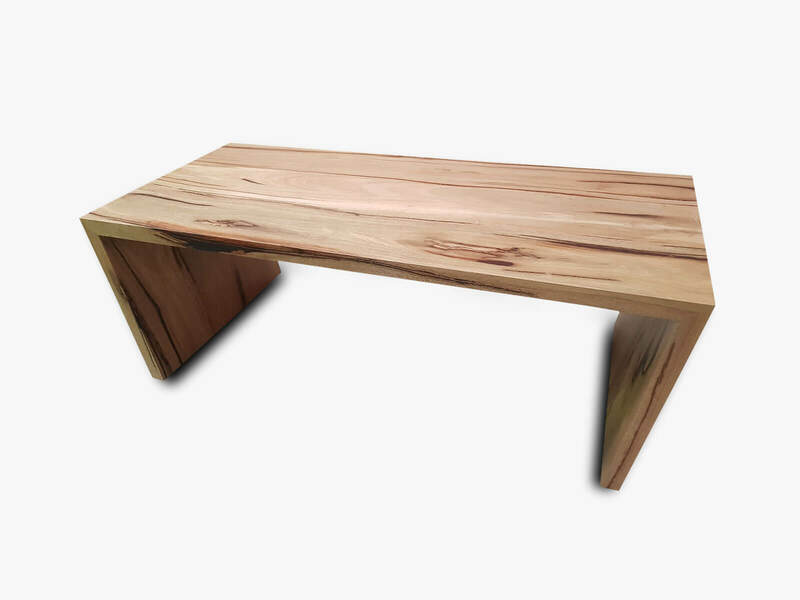 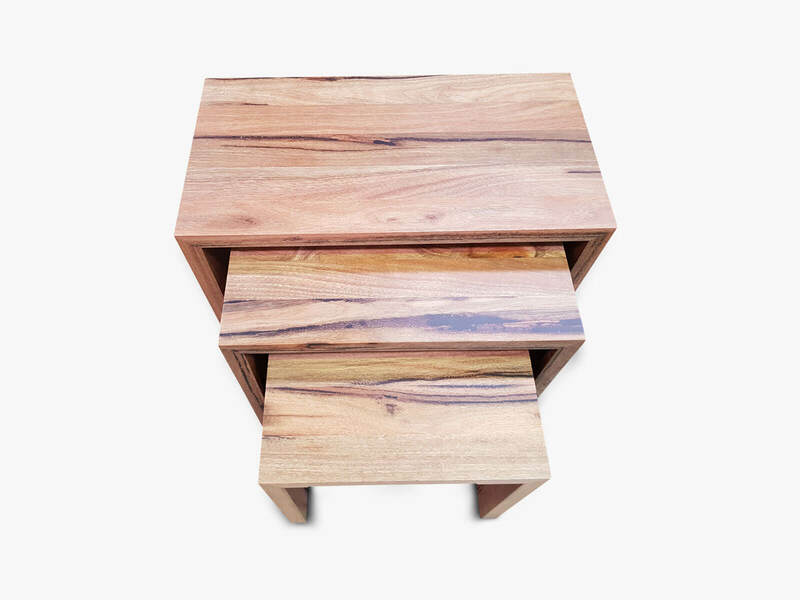 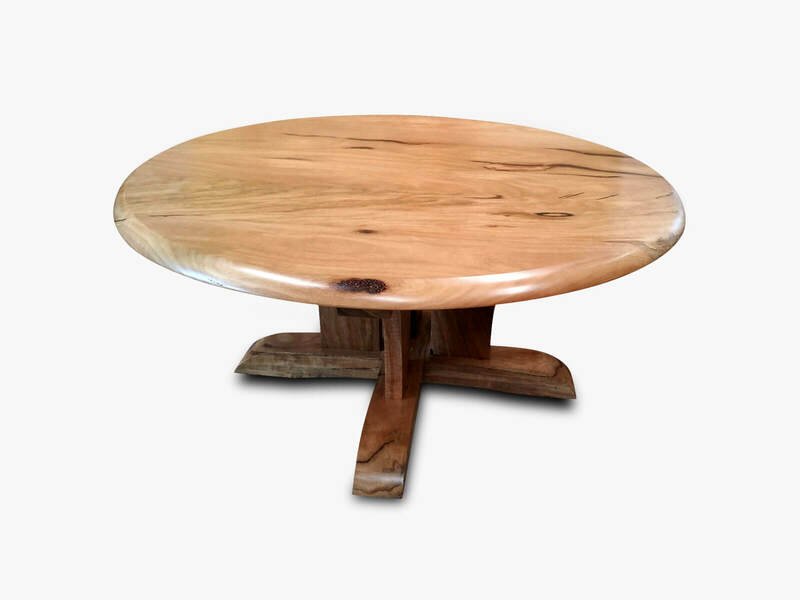 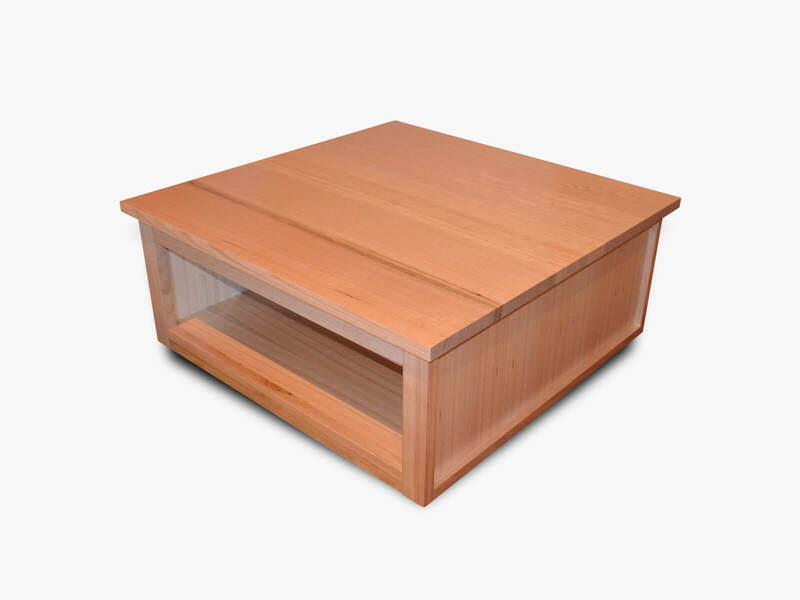 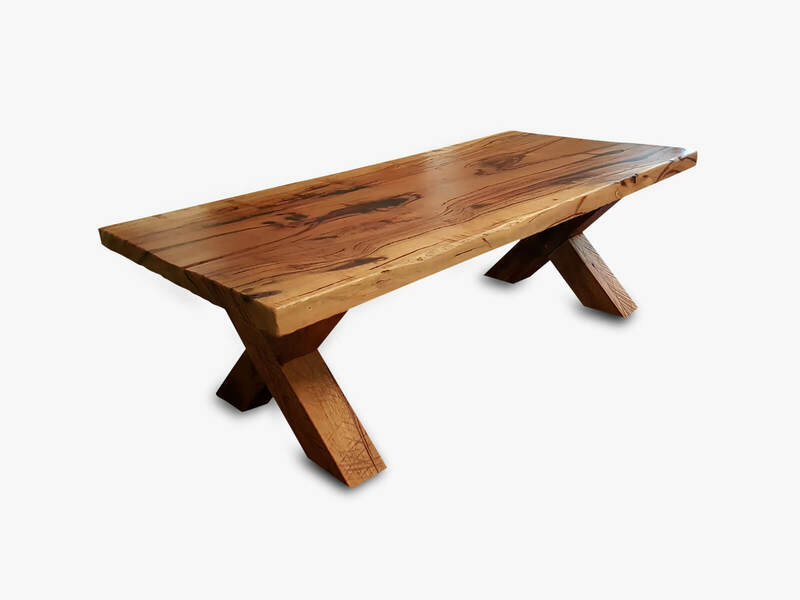 Jarrimber is experienced in working with Jarrah and Marri furniture and we believe that our range of timber coffee tables is the best you will find in Australia. 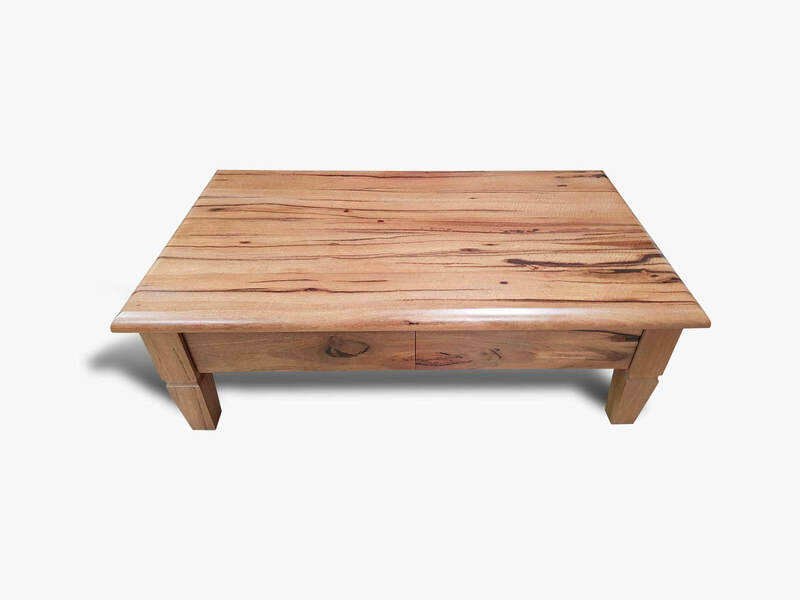 Call Jarrimber today to discuss any ideas you have in mind regarding your next coffee table. 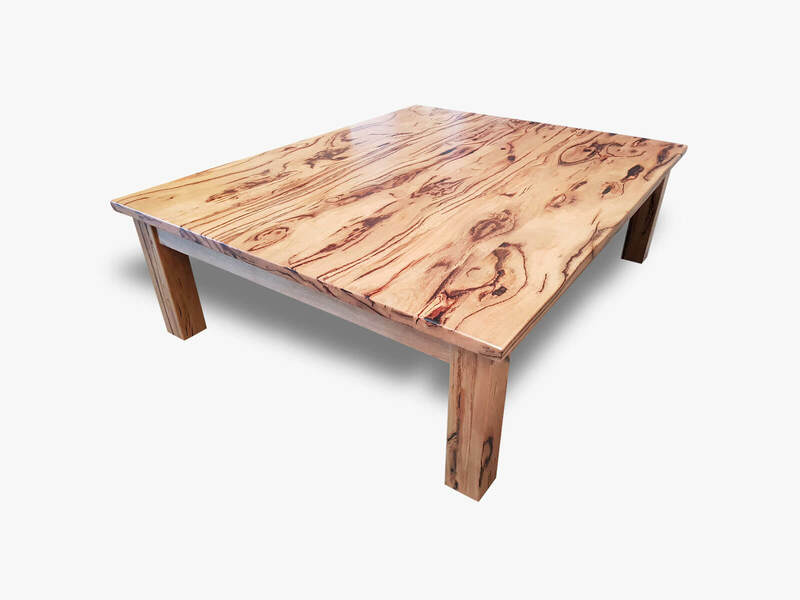 can work with you to create a truly amazing piece of furniture for your home.